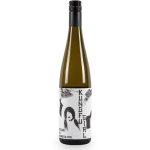 The Meiomi Chardonnay opens with luxurious aromas of apple, pear, and white flowers. Creamy and lush on the palate, it possesses ripe flavors of golden apple, bright pear, and honeysuckle that all weave together naturally in the soft, creamy finish. 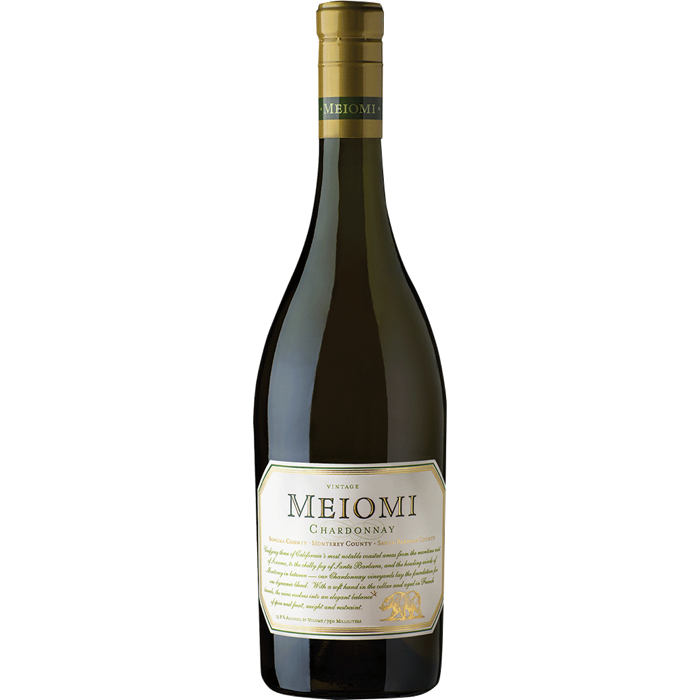 Meiomi Chardonnay embodies the character of California’s most notable coastal wine regions. 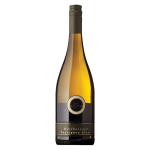 Unifying the unique characters from each region allows this Chardonnay to distinguish itself as an elegant, balanced Chardonnay fully formed. 49% Santa Barbara County – Exotic sweet spice and lively tropical fruit notes. 30% Sonoma County – Crisp apple and lean minerality. 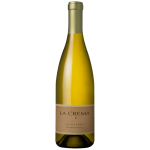 21% Monterey County – Ripe stone fruit core and round, creamy texture. No Replies to "Meiomi Chardonnay"